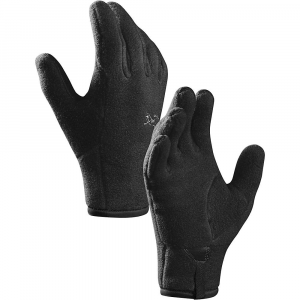 Arc'teryx Men's Accessories Delta Glove-Black-Medium 222145. 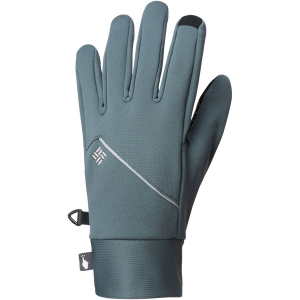 The Arc'teryx Delta Glove caters to adventures across all kinds of climates. 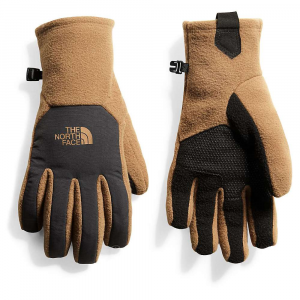 Ideal for blustery fall hikes on the Minister Creek Trail in Pennsylvania or jaunts up Cinnamon Lookout in Big Sky, Montana, these gloves work splendidly in warmer weather as a standalone piece or utilized as an insulation layer on chillier days. 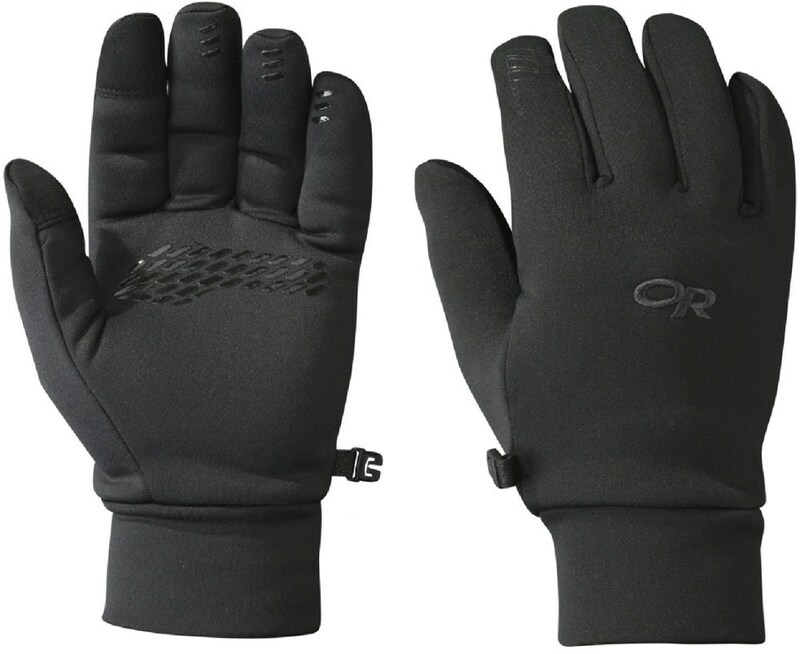 Forged with the pill-resistant high loft Cetus fleece, these gloves wick moisture, dry quickly, and are air permeable--optimal for those balmy-palm unanticipated rocky scrambles. They are designed with an articulated pattern and trim fit that provides remarkable dexterity, without compromising on fabric tenacity. 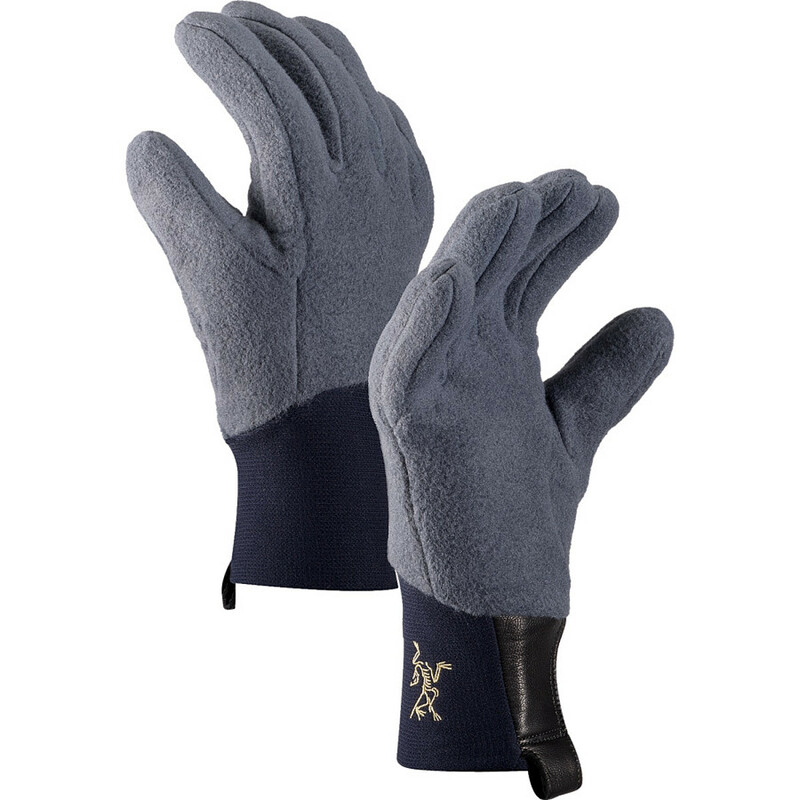 Made with a pill resistant high-loft fleece shearling, the ARCTERYX Delta Gloves are breathable gloves that can be used on their own on cold dry days or as a warm insulation layer under protective shells. Articulated shaping enhances dexterity and slim-fit reduces bulk under layers. 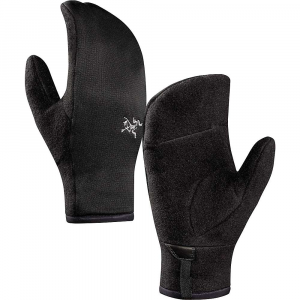 A double-face, pill-resistant fleece glove, the Arcteryx Delta Glove is constructed from 100% Polyester fleece and provides highly efficient thermal insulation. Whether you are heading to the park to walk the dogs, sipping hot chocolate around the camp fire, or using the Delta as a layering piece under your waterproof ski gloves, your digits will stay warm in this fuzzy accessory glove. 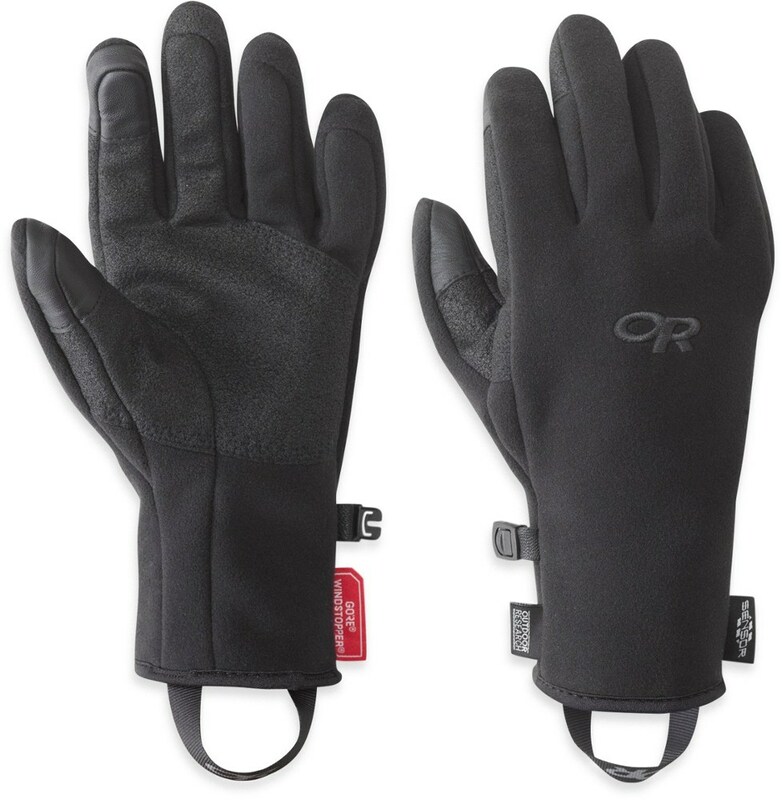 The Arc'teryx Delta Glove is not available from the stores we monitor. It was last seen December 29, 2018	at CampSaver.com.